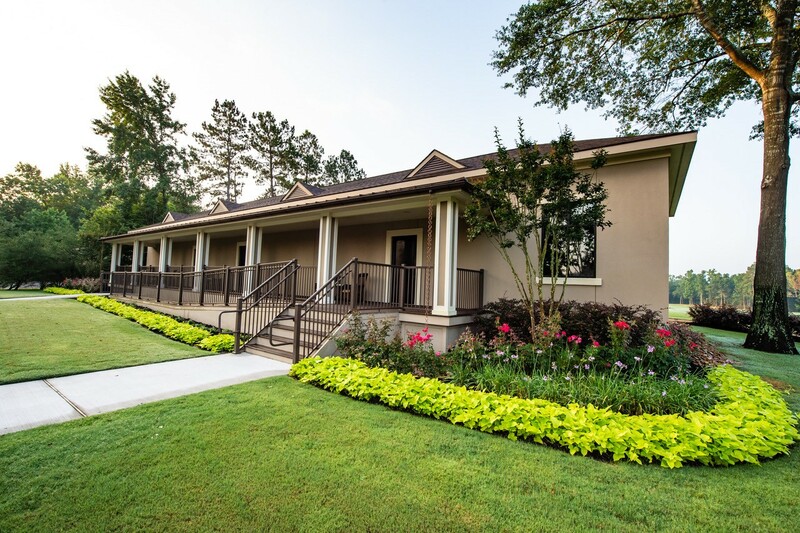 General Manager/COO at Woodforest Golf Club is a Life Member of the PGA and a Gulf States PGA Hall of Fame inductee and a member of the LSU Sports Hall of Fame. He also served on the PGA Education Panel for 6 years. Martty’s students have won 36 state and national championships, including a SEC Individual Championship. 45 of Mr. Martty’s students have gone on to play collegiately. Jenny Lidback, winner of the LPGA major tournament du Maurier Ltd. was also one of Martty’s Students. 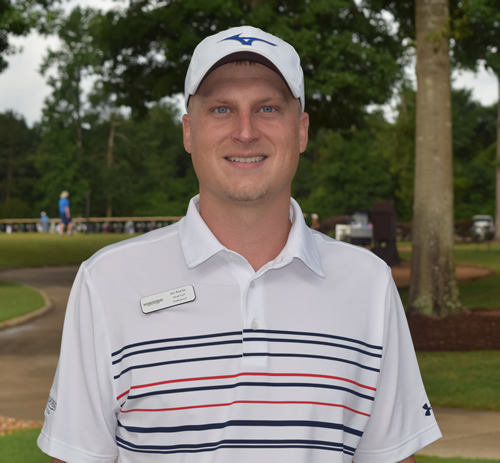 Jon has over 15 years of teaching experience; he has been involved in the golf industry for his entire life and has a strong passion for the game. He believes that the game should be taught from the green to the tee box, with a strong emphasis on the short game. Jon specializes in developing the swings of women and juniors, and believes it’s never too early or late to start learning the game. Jon’s professional accomplishments include being the first class at Sam Houston State University to graduate the PGA Golf Management School. Jon is a Class A PGA Professional. He goes into each lesson with a positive attitude and wants the student to have fun and learn as much as possible. Jon would be happy to help you meet your goals today. Jon is a certified club fitter for many manufacturers. 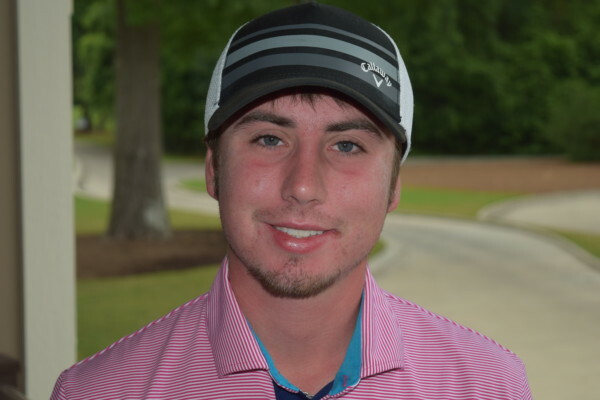 Adam has been involved in golf for over eight years including his college and high school career. Adam is a graduate of the Sam Houston State Professional Golf Management Program and is a Class A PGA Professional. His goal is to be an effective teacher for any skill level. Adam loves to use a combination of video and hands on training to help his students’ progress at the fastest rate possible.